Northamptonshire Healthcare Foundation Trust (NHFT) have been named Trust of the Year at the largest and most prestigious health awards in the country, and it is a real honour and achievement for the Trust to be recognised on this national level. 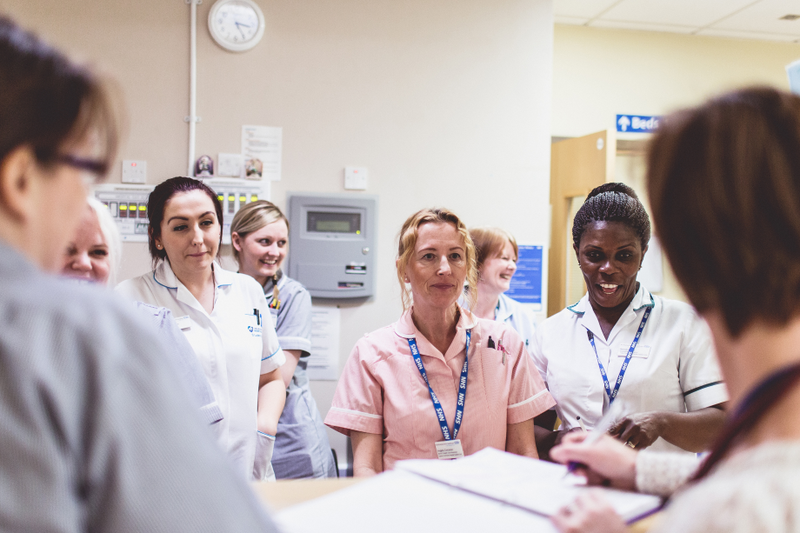 Earlier this year NHFT won the HSJ Patient Safety Award for innovatively providing staff on mental health wards with Calla body cameras to protect service users and improve patient care. The Trust of the Year award reflects the positive feedback NHFT receive from patients and is a huge testament to their staff that work hard every day to make a difference to those they care for across community, mental health, learning disability and speciality services – including prison healthcare.